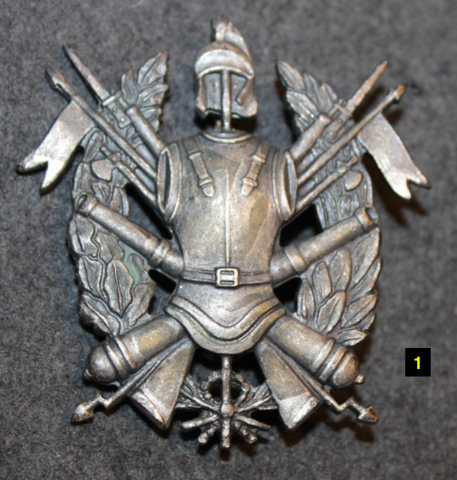 Home / Militaria, collectibles, insignia, buttons etc. / Beret Badge, Italian army. DDR, NVA cockade, Officer, golden.